Correction to Jenny Rowan Story from Horowhenua. The Kapiti Independent says ‘We got it wrong — we said Jenny Rowan was sacked by the Lake Horowhenua Domain Board — but we now know she resigned. 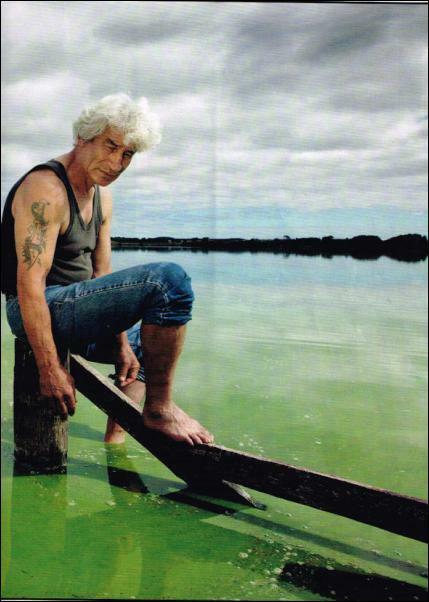 Our Horowhenua correspondent Veronica Harrod says, whatever way you look at it, Rowan was in fact pushed from the chair of the Lake Horowhenua Domain Board — after just four months. 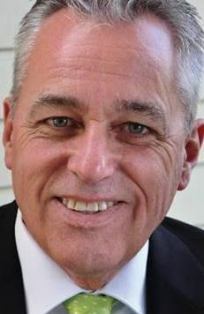 The move by the two-term Kapiti Mayor (2007-13), one of Kapiti’s most respected politicians, came after Lake Horowhenua Trust registered a vote of no confidence in her. She had been appointed by the Department of Conservation. Iwi representation on the Domain Board has expired and new elections have not been held for seven years. Iwi representatives on the Board include Marokopa Wiremu-Matakatea, Jon Proctor and Rob Warrington who are also Lake Trustees. At the February meeting of the Domain Board meeting, two public submissions were made on the issue of Iwi representation with Peter Heremaia stating, “Tribal representatives…should be elected by the MuaUpoko people, which had not happened over the last seven or eight years. In the four months she was in the role, Ms Rowan, who represents the Board on behalf of the Director General of the Department of Conservation, delivered an historic first when she made a submission in May on the Council’s first 20 year Long Term Plan. She said Lake Horowhenua is, “on private land – it should not be seen in this century to be the local sewer for everyone else’s rubbish and pollutants. She also expressed a willingness to tackle the outstanding matter of council’s continued refusal to restore Horowhenua resident Philip Taueki’s water supply and shift Domain Board meetings to another venue as Mr Taueki is trespassed from the council building where Domain Board meetings are held. Mr Taueki’s water supply has been cut off by the council for over 18 months. If anyone could have helped here, Jenny certainly could have. What a sad event. I hope her removal was fair! I don’t know enough of the details but I do know that Jenny Rowan is honorable, honest and she would most definitely have done her best! What a circus. Jenny Rowan may be well out of it. She probably tried to put water meters round the lake. The removal of Jenny Rowan from office will remind us that if you stand up in public, you are likely to be shot down in public. I hope the removal was fair.